This is the emotion evoked when one thinks back on Fannie Tolbert. Fannie Tolbert was born 2 March 1908. On the 1910 census her age is given as 6; there are other discrepancies in the birth year of other children on the same census record. The information on official documents is only as accurate as the person giving the information. Fannie Tolbert was the eighth child of nine known children born to Elizabeth Anna Garth Rachel Matilda Terry Tolbert and husband Joseph Calvin Tolbert. The Tolbert name was originally spelled Talbert, which would denote tallow or candle maker. Over the decades it has many variant spellings to include Tabutt, Talbot, Tolbut, Talburt, etc. After so many years researching and trying to locate Fannie, her whereabouts is now known. And I ponder as to whether the family ever knew what became of her. I am pretty sure that my grandmother Drue Tolbert Peebles, her sister, never knew and that fact might have brought her comfort now. She always called her Sister Fannie. 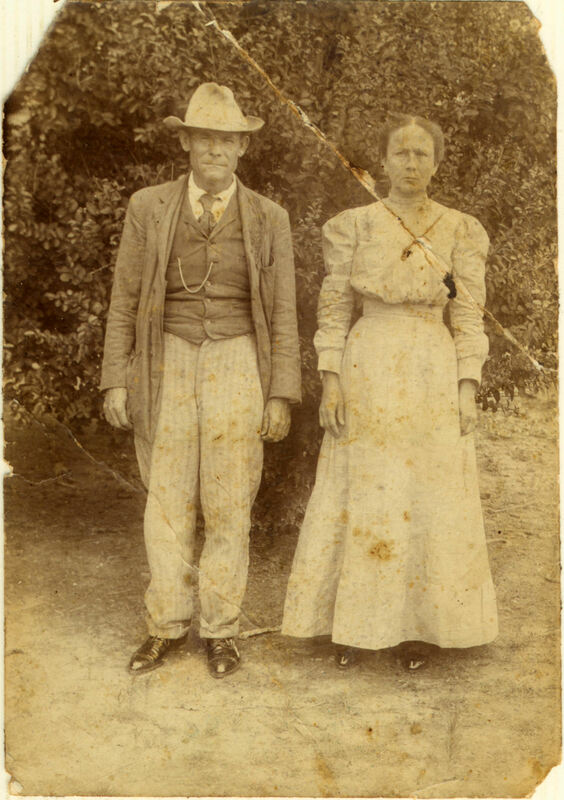 Fannie Tolbert married first to William POLK Peebles. Polk Peebles was a brother to my granddaddy, Robert Duncan Peebles. Tolbert sisters married Peebles brothers. Polk and Fannie had two girls. Mother talked of them often and had a high regard for the two sisters. She called them Red and Bobbie. Their names were actually Pauline and Louise Tolbert. At some point Fannie and Polk Peebles divorced, but no record has been found to date, but had to be prior to 1920. 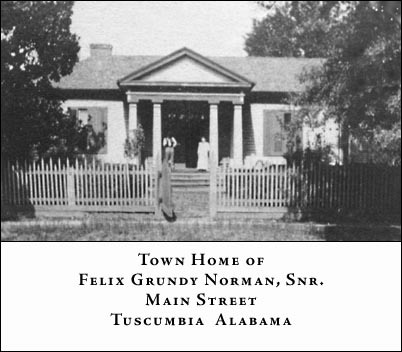 Polk Peebles married a second time to Hortensia “Teanie” Terry. 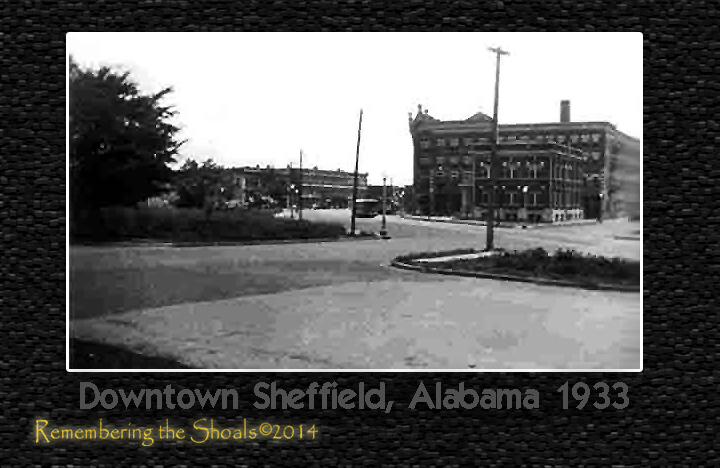 That marriage took place 21 November 1927 at Leighton, Colbert County, Alabama. They had several children: Dorothy Jean, Dwight, Linda, Lou Ella, William Thomas, Cleora “Cleeter”, Linnie Dee, Coleman Lee, Floyd, Doris Ann, and Beverly Joan. It seems that no one today can add any info on Fannie or what became of her. Both of her daughters have passed on. Fannie married a Henry Chastain the second time. Her death came at a tender age. She was just 30 years 8 months and 16 days old at her death on 18 Nov 1938. Her death certificate proves a heartache for family and friends. She was under a doctor’s care from 2 November to 18 November 1938. That brings to mind, was she suffering from a terminal disease or other ailment? She was buried 20 November 1938 in Memorial Cemetery in Chattanooga, Hamilton County, Tennessee. The only Memorial cemetery found in Chattanooga was Chattanooga Memorial Cemetery. A memorial in her honor has been placed on Find-A-Grave online. 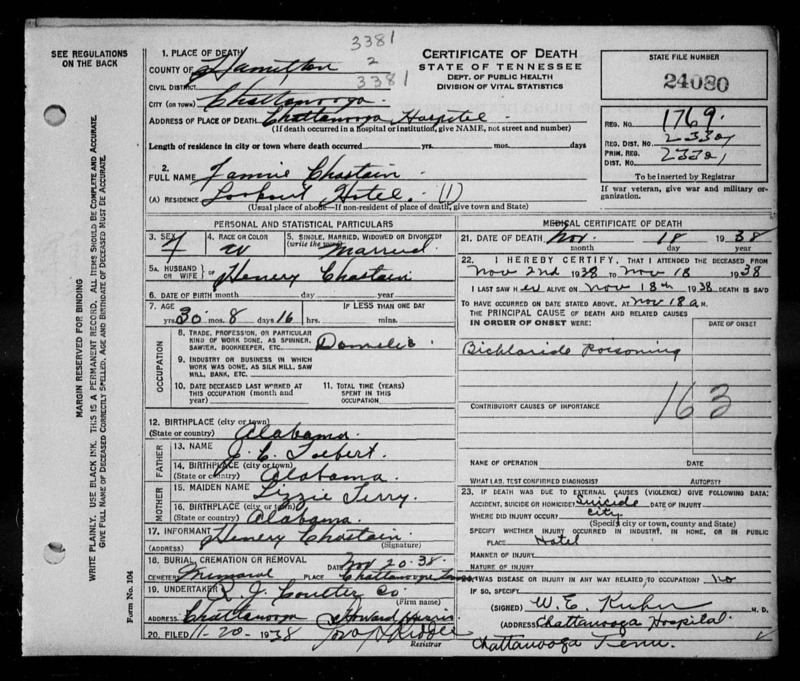 Tennessee, Deaths and Burials Index, 1874-1955 verifies the info give in the death death certificate in Tennessee. treasures. No matter their size or condition, they are real treasures that can not be replicated. 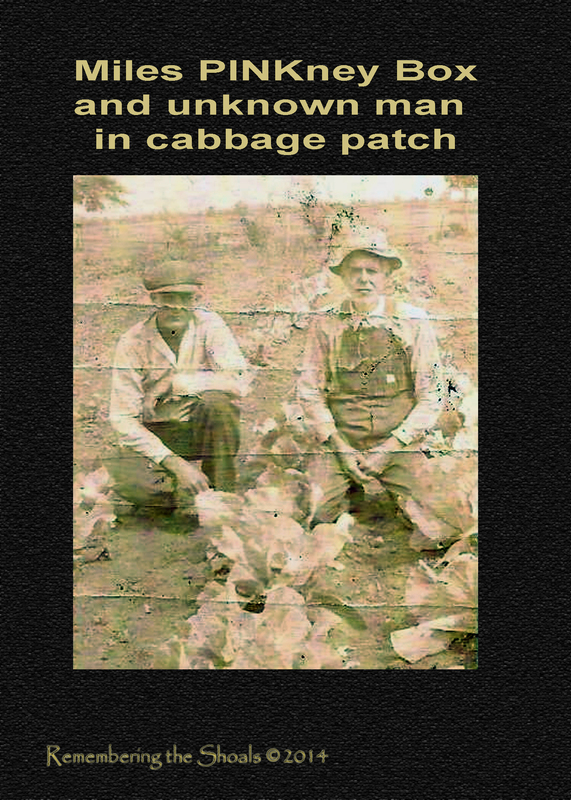 Here is a real treasure for those who are descendants of the Box family. even if only in the form of a photograph. Lee Murray and Buddy Jackson have shared information and this photo on our shared Murray lines. My third great-grandfather, John M Murray, and his parentage is still a brick wall for all of us researchers. But it seems in the electronic age that more sharing is possible without travel. John M Murray was one of the north Alabamians who joined with Andrew Jackson in the fight with the native Americans in the Creek War (often referred to as the War of 1812). The most famous battle remembered from that conflict is the Battle at Horseshoe Bend. John M Murray died at Vance’s Station according to his obituary. He was 99 years of age at death. He had survived several wives and had more than one set of children. His last wife was Jane Pierson/Pearson who was much his junior. 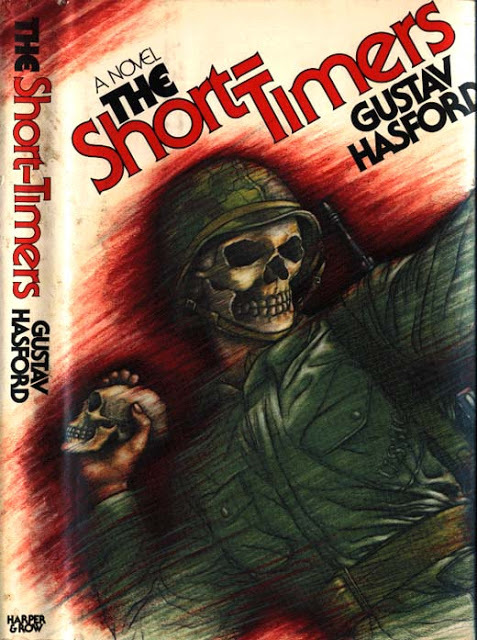 She drew a widow’s pension from his war experience. One of their sons was named Marshall Winchester Murray. The photo below shows possessions of John M Murray and others that belonged to his son Marshall. 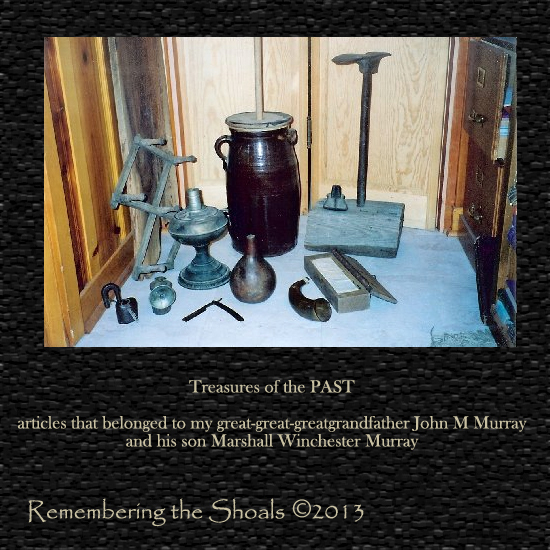 The powder gourd, hunting horn, wooden box and shoe repair belonged to John Murray. 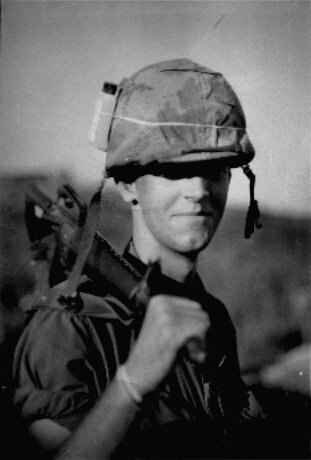 The rest belonged to his son Marshall. The wooden box is cut out of a single piece of wood with leather hinges. He kept his tax papers in it. This photo of their treasures means as much to me as does the plug of tobacco that was left by my great-grandfather, Levi Murray.